Keep up with the latest news by reading our blog and checking out these newsletters. You can subscribe to our every-so-often newsletter by using the form at the bottom of this page and to subscribe to the blog click the RSS button on the blog page. 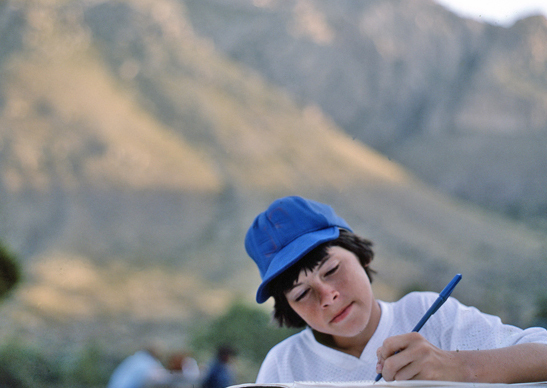 Boys during our early trips would keep a journal of their experiences. Some boys still do this on our current trips.